I’d been waiting for the perfect storm- a free evening and an Italian dinner- to crack open this Barolo and taste it. I’m a huge fan of the nebbiolo grape, and was nervous about giving the wine a good flavor set to complement. The good news is that I paired it several times, and each was an easy success. With a fading ruby color and a perfumed nose of wild roses with menthol, this wine hits the palate hard with a full body of red and black fruit and a host of secondary flavors: vegetation, leather, earth, spice box, eucalyptus, and cedar. It leaves a delightfully long, lingering finish on the back and top palates. After the initial rush of red fruit, the acidity cleans the palate nicely and soft tannins invite you back for another sip, luxuriously -which shows obvious care in the winemaking to have such wonderful structure. The depths of flavor becomes obvious with air or being held in the mouth-which is when I realized how easy pairing this wine would be, and it shone nicely with pasta and meat sauce, turkey with stuffing and cranberries, and cheeses from savory to strong. Best pairings will obviously be with stronger flavors. What I learned is that I didn’t need to wait to pair this wine. It was seemingly made to complement food and is delicious both at room temperature and slightly chilled. The bottle kept beautifully over a week with refrigeration and normal aeration, I enjoyed it thoroughly every time. If you’re a French wine snob, you should know that this wine shares many attributes from the wines of the Margaux region: feminine (soft) in nature, with nice depth, similar flavor palate and structure. 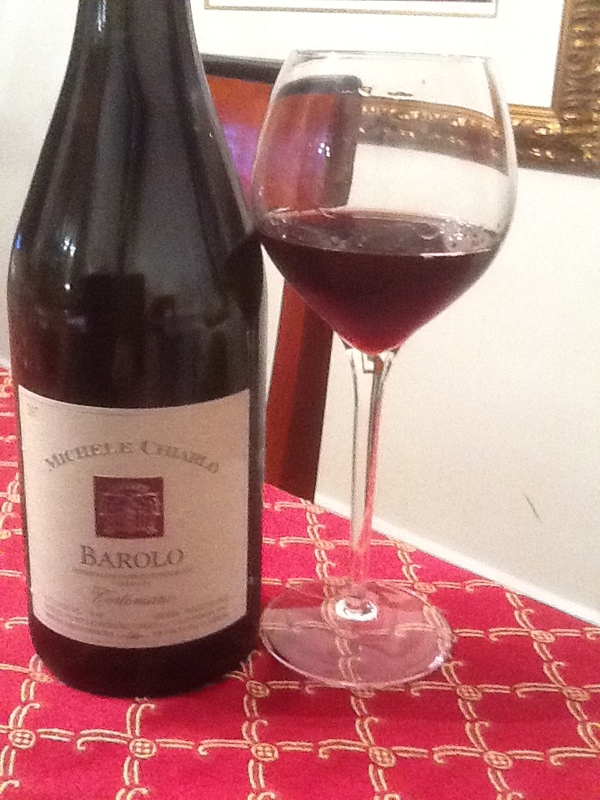 The Barolo, however, has better acidity to cleanse the palate and is much lower in price. If the cost is still a concern, it might be useful to know that wines like this one- DOCG certified, 100% nebbiolo grapes from the Piedmont region and consistently rated in the ‘90’s- I’d normally expect prices in the mid $60 to $90 range for a bottle. Listing at $65, this one can be had under $40/bottle, which is a wonderful value in good Italian wine! If that seems pricey, then tuck away in your mind that this is an ideal bottle for a special meal/occasion or as a reasonably priced gift for someone who adores Italian wine, and you will be thrilled when you open and enjoy it. You can also buy it direct from Wine Chateau. Purchased at Mayfair Wine, $7/bottle; 12.5% ABV. Light garnet in color with a cherry cola nose. Plenty of bing cherry fruit up front on the palate featuring a hint of vanilla and a slight note on the finish of toasted oak. 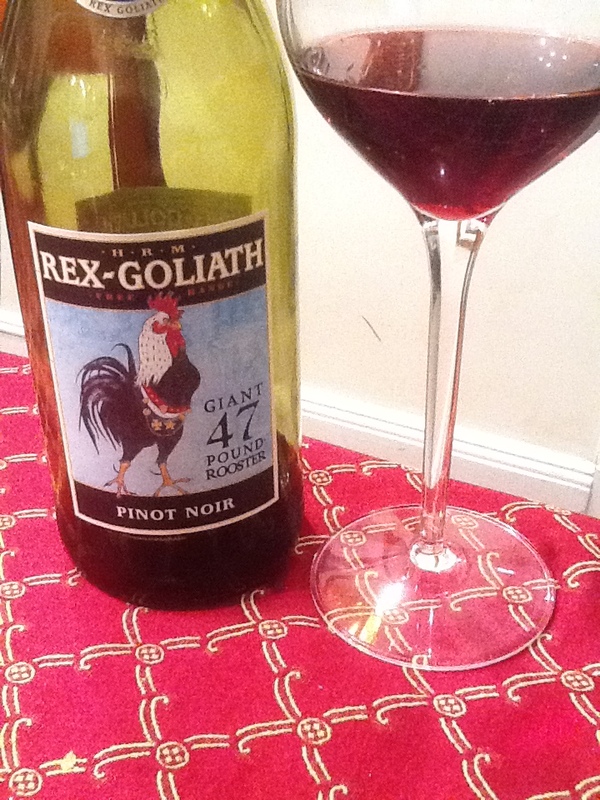 This is a basic and easy-going pinot noir that doesn’t have those often found ‘too bright, too acidic’ flaws one experiences in many other cheaper pinots. Gentle, simple, and straightforward, this is a solid value assuming it proves to be consistent over time. While the lack of any vintage marking is always a worry for me, at this price it should be easy to keep in stock and pick it up locally. And John is right, for the money, you really can’t go wrong. The link to the winemaker’s website is here.